Our favourite dinosaur is coming back. And we don’t mean the Thunderjaw. Nintendo are going all in with the Switch. 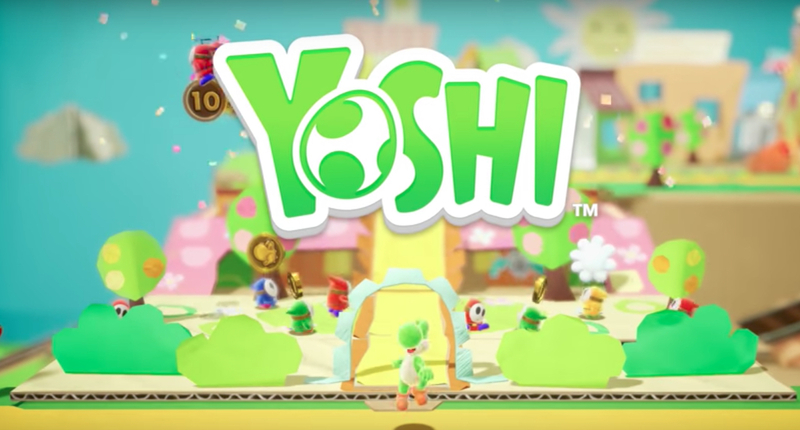 They made a lot of big announcements for the system at their E3 event earlier today, and one of the most notable ones was a new Yoshi game. They showed off the game with a new trailer, showing plenty of gameplay footage. 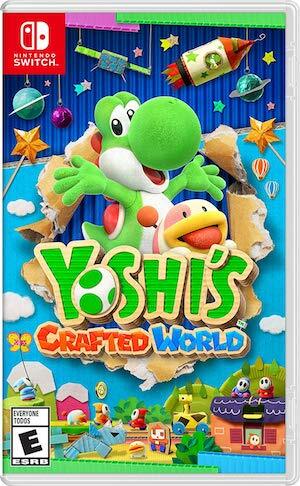 The game will feature a yarn-y visual style similar to Yoshi’s Woolly World- which is just aces in our book. The trailer shows Yoshi collecting coins and using some of his trademark abilities on tons of Shy Guys with some classic Yoshi music playing on the background. You can watch the full gameplay reveal below yourself. We don’t know much else about the game- Nintendo didn’t even announce a name for the title. The trailer just calls the game Yoshi, so we expect we will hear more on that front sooner or later. The game will be out for the Nintendo Switch in 2018.